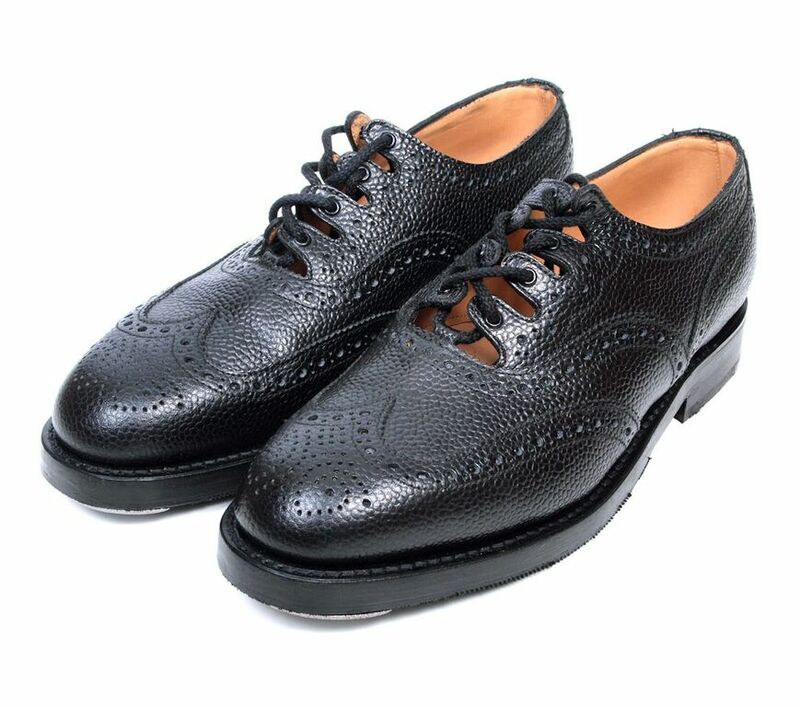 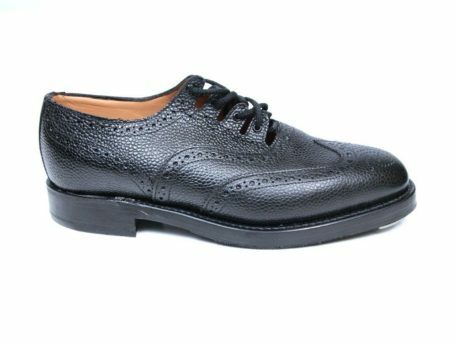 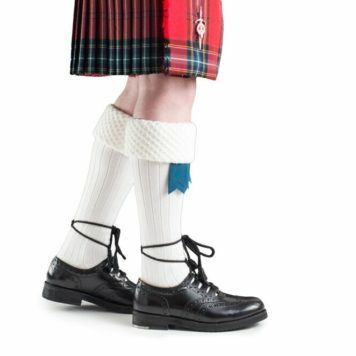 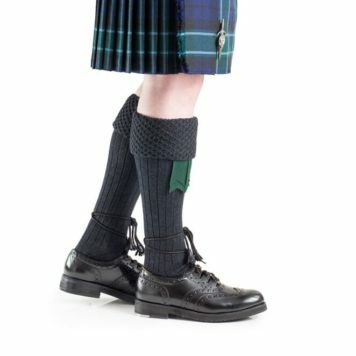 Regimental Brogues - Robert Geary Ltd.
Regimental ghillie brogues are the culmination of extensive research into the requirements of the modern marching band and all those who value comfort. 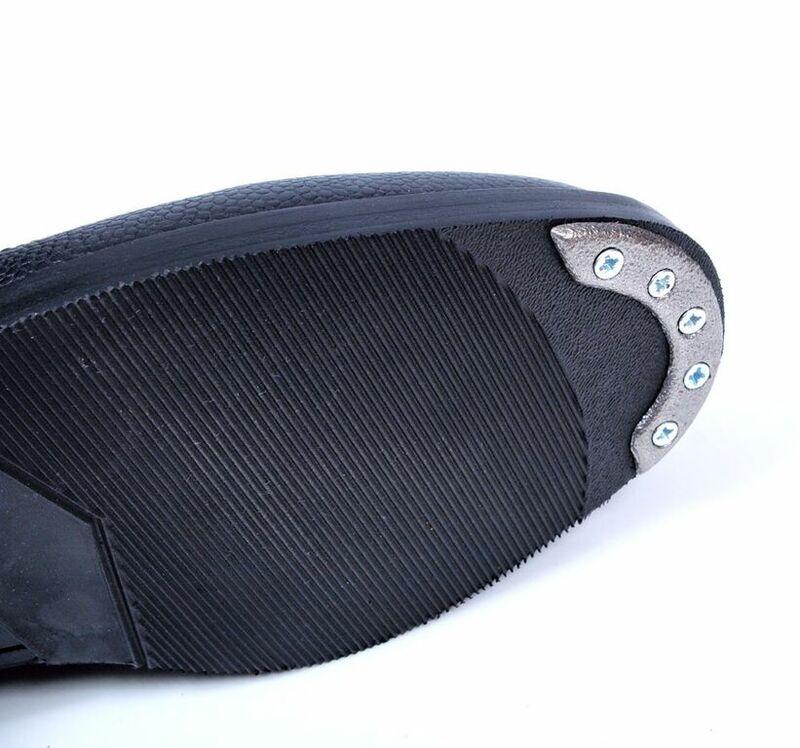 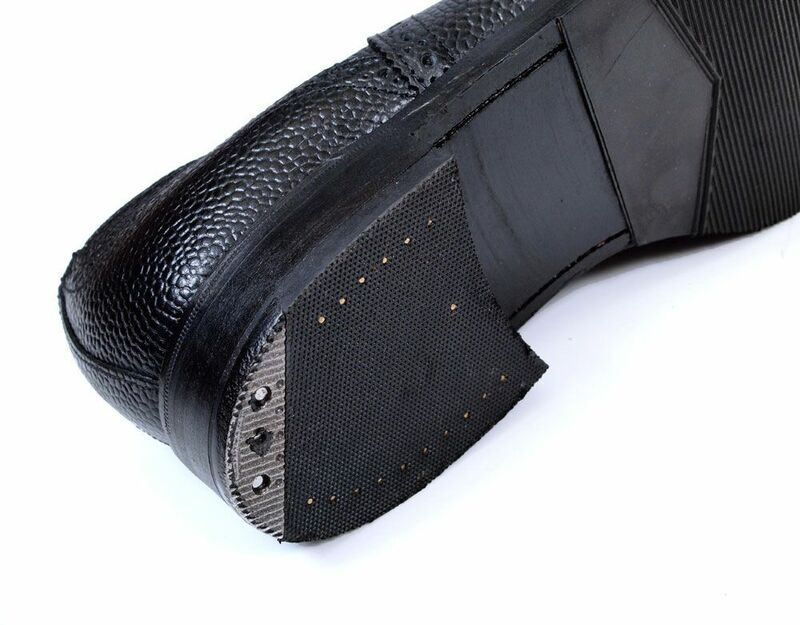 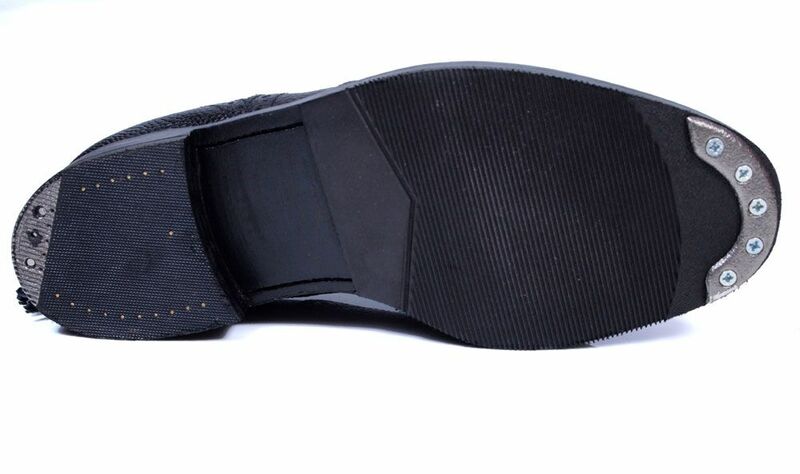 The ‘Regimental’ utilises the latest technology in shoe manufacture to achieve new levels of shock absorption and comfort with its 3 layer cushioning sole. 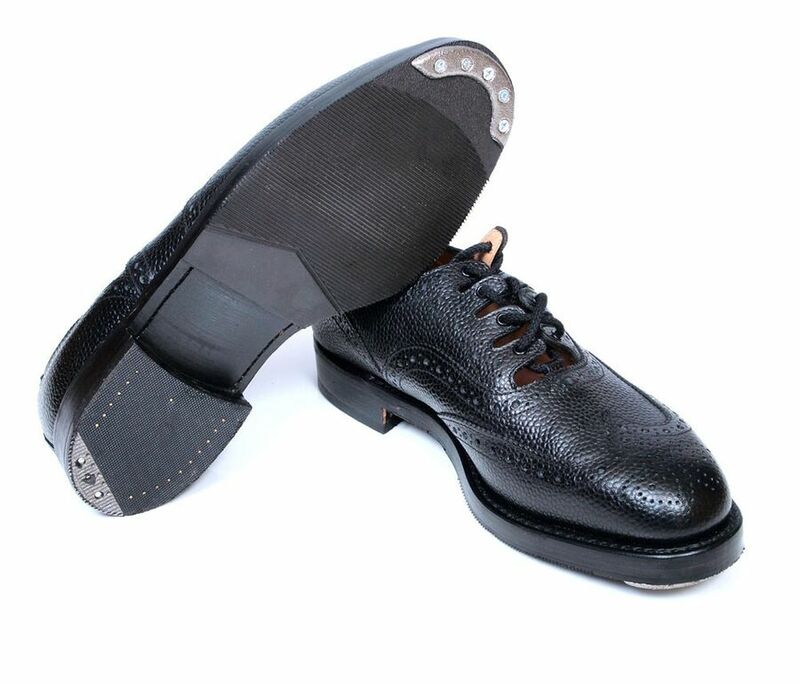 An excellent shoe for marching and dancing. 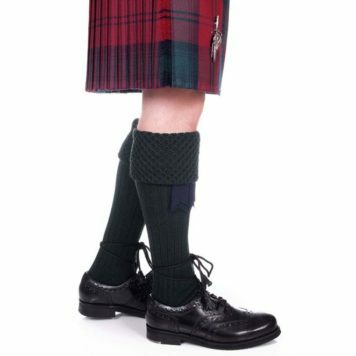 As used by the Strathclyde Fire and Rescue, Scottish Power and Strathclyde Police pipe bands.